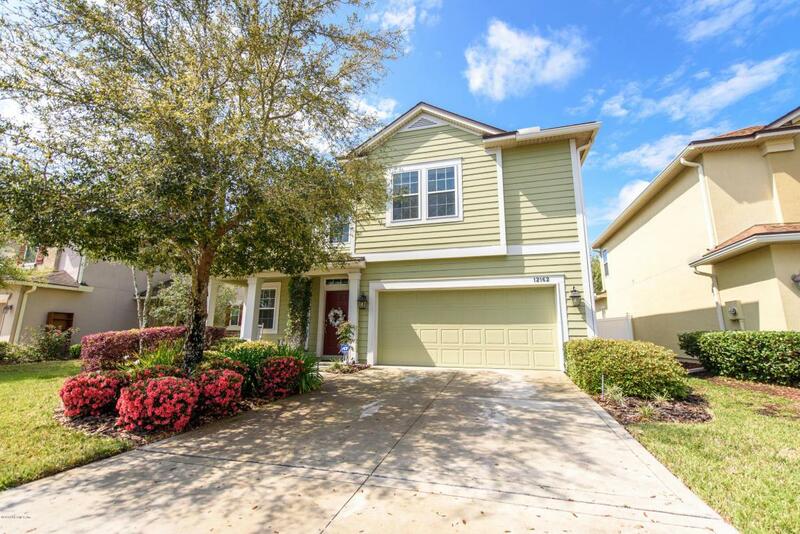 Come see this gorgeous home in the popular neighborhood of Greenland Chase. 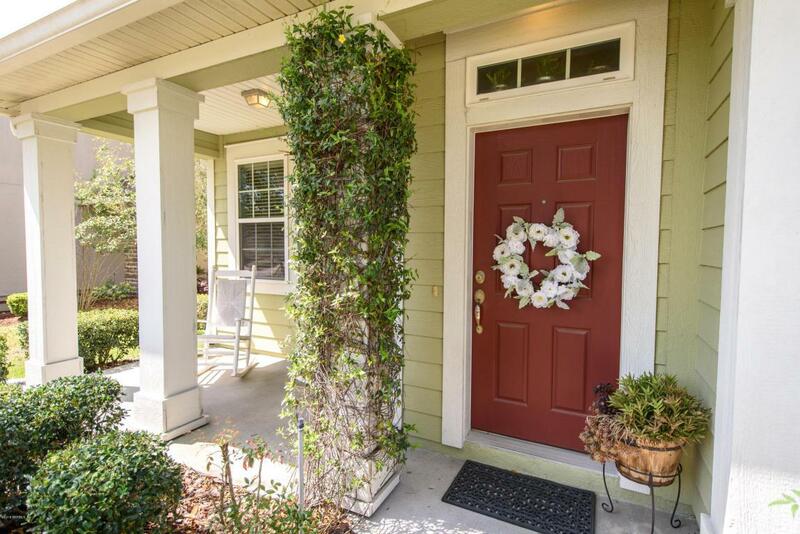 This home, nestled on a quiet cul de sac with a fully fenced yard has been properly maintained and loved so it shows. Open floor plan flows into the kitchen with 42 inch cabinets, crown molding, new glass tile backsplash, granite counters including a breakfast bar, walk in pantry, upgraded fixtures and paint colors. Laminate wood floors throughout. 3 Large bedrooms with Master upstairs and all with large walk in closets. Wainscoting in the 2nd bedroom with small gorgeous touches. Blinds and fans in every room, tons of storage, laundry room upstairs as well for convenience. 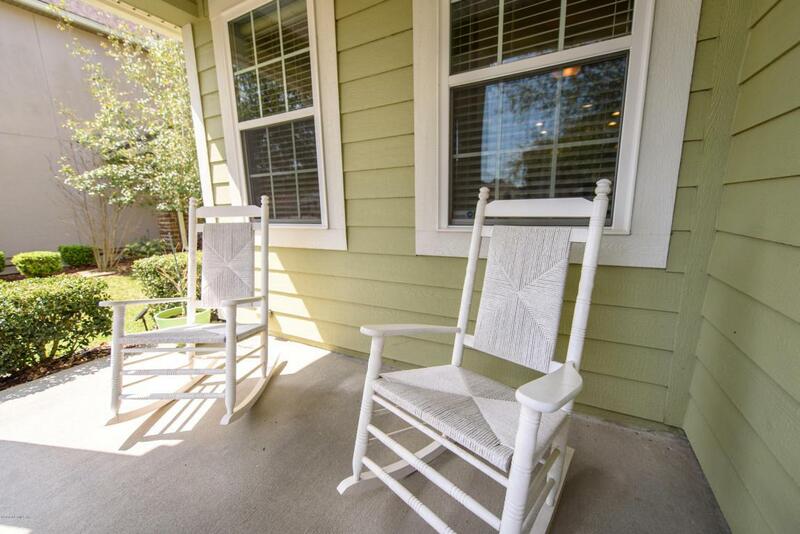 Low HOA and No CDD Fees. Community pool, tennis, playground. 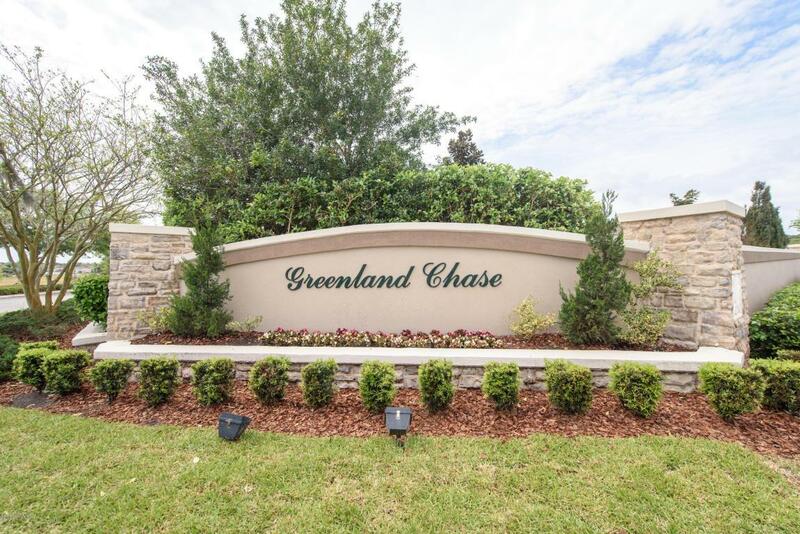 This home will not last long so schedule a showing today.Greenland Chase is close to fine dining, shopping, parks, all within a few minutes drive, yet it is secluded without the traffic noise or congestion. Easy Commute to anywhere in Jacksonville or even St. Augustine.